A groundbreaking cybernetic sculptor Edward Ihnatowicz explored the interaction between his robotic works and their audience. 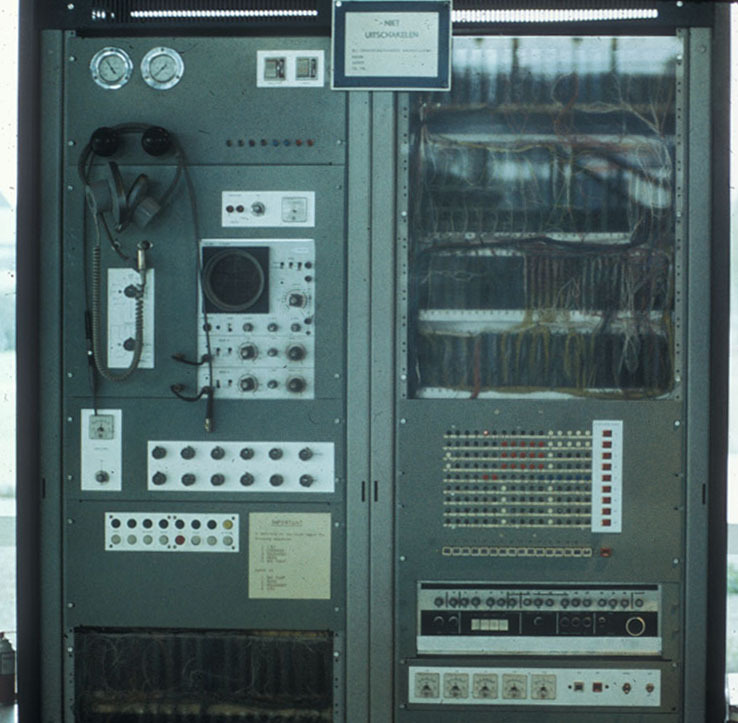 One of the first computer controlled interactive robotic works of art, The Senster, a 15 foot long, cybernetic sculpture commissioned by Philips in the early 70s, is widely considered as one of Ihnatowicz’s greatest achievements. The sculpture sensed the behaviour of visitors by their sounds and movements. It then reacted by drawing closer to what it saw as interesting and friendly gestures and sounds while “shying” away from less friendly louder ones. 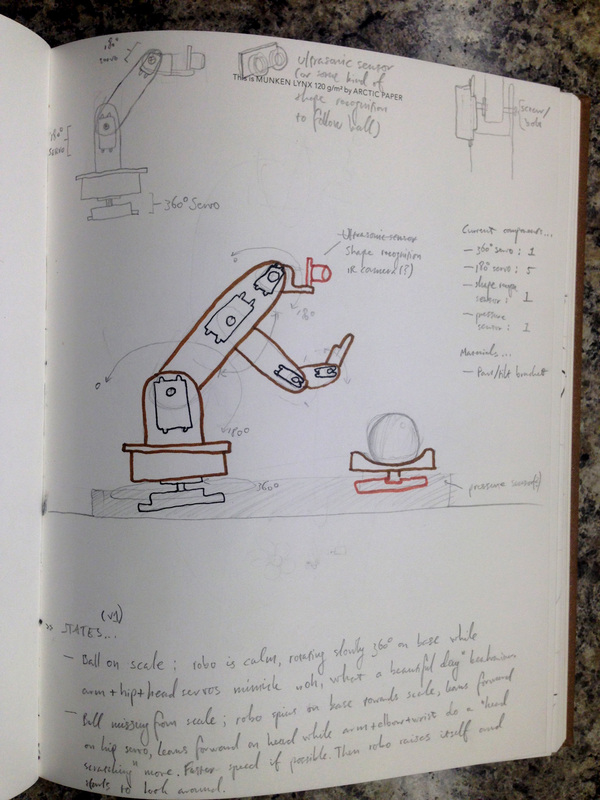 Of robotics in art, it might be said, that they have become a normal notion in today’s times. Of course, that hasn’t always been the case. 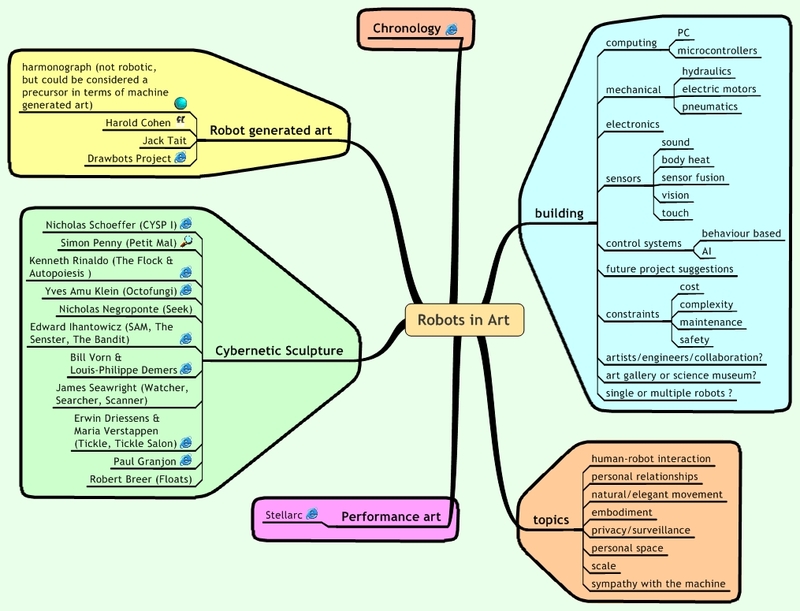 Edward Ihnatowicz, a scientific artist in his own right, did experiments with robotics and cybernetics around the middle of the 20th century that are thought to have led to some of the most groundbreaking cybernetic art that, perhaps, we now take for granted. Born in Poland 1926, Ihnatowicz later became a war refugee at the age of 13 seeking refuge in Romania and Algiers. Four years later he moved to Britain – a country that served as his home for the remainder of his life. Ihnatowicz attended the Ruskin School of Art, Oxford, from 1945 – 1949 where he “studied painting, drawing and sculpture […] and dabbled in electronics. […] But then he threw away all of his electronics to concentrate on the finer of the fine arts.” Ihnatowicz would go on stating the move was the “[s]tupidest thing I’ve ever done. […] I had to start again from scratch 10 years later.” (Reffin-Smith, 1985). For over a decade he created bespoke furniture and interior decoration, until 1962 when he left his home in hopes of finding his artistic roots. The next six years he lived in an unconverted garage, experimenting with life sculpture, portraiture and sculpture made from scrap cars. It was during this time Ihnatowicz would find “technological innovation opening a completely new way of investigating our view of reality in the control of physical motion” (Ihnatowicz, n.d.). Brian Reffin-Smith restated this in 1985 writing that Ihnatowicz “is interested in the behaviour of things” and that he feels that “technology is what artists use to play with their ideas, to make them really work.” (Reffin-Smith, 1985). Ihnatowicz himself goes on by saying that the “[p]rincipal value of art is its ability to open our eyes to some aspect of reality, some view of life hitherto unappreciated” and that in the day and age of technology, the artist “can embrace the new revolution and use the new discoveries to enhance his understanding of the world” (Ihnatowicz, n.d.). With our project being based on one of Ihnatowicz’s works, the Senster, we felt our group shared his views on this aspect of learning-by-doing. What was especially relatable to us was the fact that Ihnatowicz “only learned about computing and programming while already constructing the Senster”. (Ihnatowicz, n.d.). His “own self-taught command of scientific and technical detail is equalled by very few other artists”, Jonathan Benthall wrote about Ihnatowicz, suggesting in our opinion that where there’s a will there’s a way (Benthall, 1971). 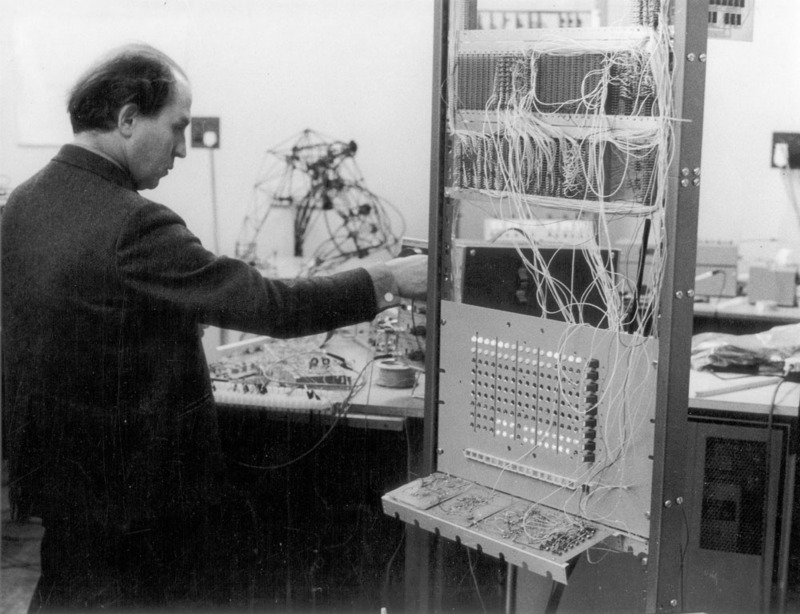 In 1968 Ihnatowicz created SAM (Sound Activated Mobile). 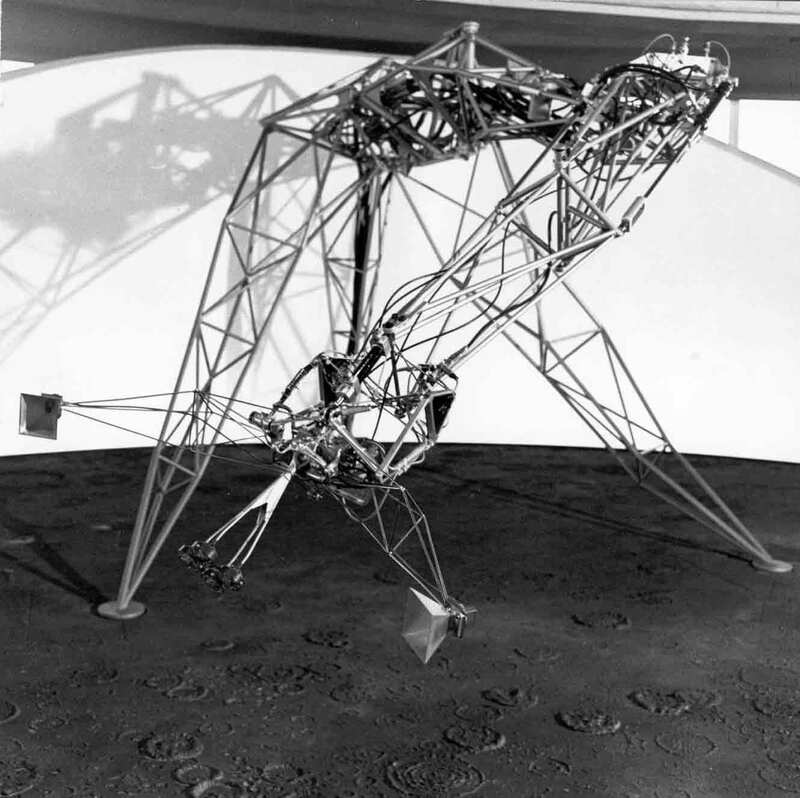 According to Ihnatowicz, SAM was “the first moving sculpture which moved directly and recognisably in response to what was going on around it” making it perhaps one of the first interactive and dynamic sculptures. 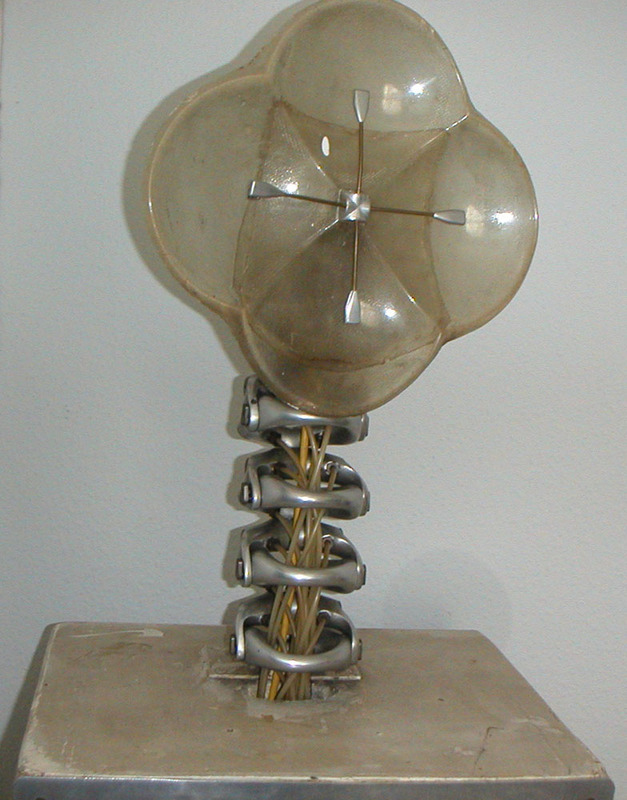 Ihnatowicz stated that SAM was “an attempt to provide a piece of kinetic sculpture with some purposefulness and positive control of its movement” (Ihnatowicz, n.d.). Ihnatowicz discovered that “one of the shapes [he] had developed for SAM had a very close equivalent in nature in the claw of a lobster. It appears that lobsters are some of the very few animals that have very simple, hinge-like joints between the sections of their exoskeletons. […] A lobster’s claw was, therefore, inevitably, the inspiration for [his] next piece, the Senster”. In an interesting Gizmodo article from 2012 the writer, Lewis, writes about the origins of the Senster. He says“[i]t was Ihnatowicz’s interest in the emulation of animal movement that led him to become a pioneer of robotic art. Recording a lioness in its cage in a zoo, Ihnatowicz noticed the big cat turn and look at the camera then look away, leading him to ponder creating a sculpture that could do something similar in an art gallery, with the same feeling of a moment of contact with another seemingly sentient being.“ (Lewis, 2012). Commissioned by Philips for the Evoluon in Eindhoven, Holland, from 1970 – 1974, the Senster “was the first sculpture to be controlled by a computer”, as mentioned earlier, with its realization taking more than two years (Ihnatowicz, n.d.). 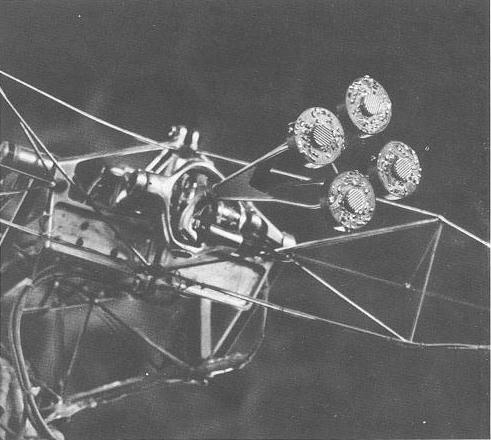 About 15 feet long, the Senster responded to sound using four microphones located on the front of its “head”, and also responded to movement, which it detected by means of radar horns on either side of the microphone array. Ihnatowicz wrote that the “microphones would locate the direction of any predominant sound and home in on it […] the rest of the structure would follow them in stages if the sound persisted. Sudden movements or loud noises would make it shy away” (Ihnatowicz, n.d.). On its appearance and the overall experience, one of the Evoluon’s visitors, Brian Reffin-Smith, wrote “[t]he sight of this big, swaying head coming down from 15ft away to hover uncertainly in front of you was more moving than you’d suppose.” He underlines the Senster’s almost hypnotic powers by saying “[c]ouples, it is said, had wedding photographs taken in front of it. Kids watched it for four, five hours at a time.” (Reffin-Smith, 1985). Aleksandar Zivanovic, editor of the very informative senster.com, provides all kinds of thorough information about the Senster, Ihnatowicz himself and his work, including technical details. On how the Senster perceived its world, he mentions that it “used two Hewlett-Packard doppler units (with custom made gold plated antenna horns) to detect movement near its ‘head’.” (Zivanovic, n.d.). In 1972, Jasia Reichardt went into detail on the Senster’s sensing/actuating flow: “the sounds which reach the two channels are compared at frequent intervals through the use of the control computer, and reaction is motivated when the sounds from the two sources match as far as possible. What occurs visually is that the microphones point at the source of sound and within a fraction of a second the Senster turns towards it.” (Reichardt, 1972). The control computer, a Philips P9201 computer, is actually a re-badged Honeywell 16 series. With 8K of memory and a punched paper tape unit and a teletype, Zivanovic makes a rather funny point when he mentions that the computer’s “insurance value [translated to current currency] was worth more than [his] parent’s three bedroom house in London“. (Zivanovic, n.d.). On a similar note, in his essay on Ihnatowicz, Zivanovic writes “[The Senster’s overall] system was insured for £50,000 – the equivalent of around US $4.5m in current value  – when it was shipped from London to Eindhoven in 1970)” (Zivanovic, 2005). The cybernetic sculpture held itself up by three static “legs” while it moved via six electro-hydraulic servo-systems, based on the aforementioned lobster’s claw, allowing six degrees of freedom. Taking into account the large size of his creation, Ihnatowicz had some help from Philip’s technicians on realizing an economic way of moving the the Senster. Their combined efforts resulted in affecting the sculpture’s movements by constant acceleration and deceleration (Benthall, 1971). This life-like sense of motion combined with the Senster’s large scale appearance and multiple sensory data contributed in giving off the illusion of a real live creature. In retrospect, Ihnatowicz said that “[t]he complicated acoustics of the hall and the completely unpredictable behaviour of the public made the Senster’s movements seem at lot more sophisticated than they actually were.” (Ihnatowicz, n.d.). Reichardt agrees, stating that “[s]ince the Senster responds to a number of stimuli simultaneously its reactions are more life-like and less obvious than if merely the volume of sound were to provoke a slow or fast movement.” (Reichardt, 1972). 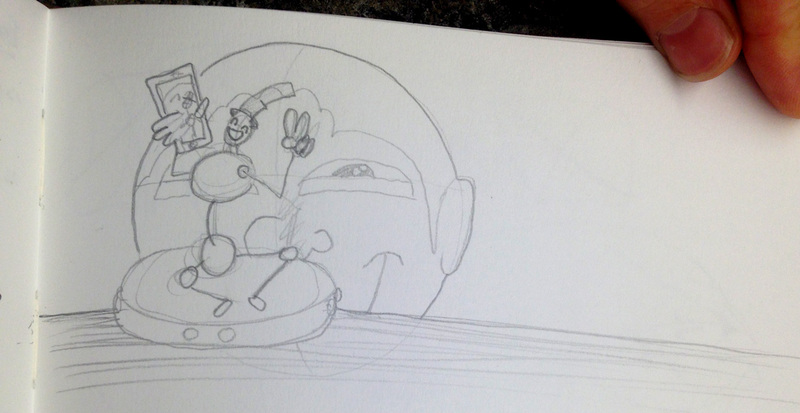 Our version of the Senster is SPOT; a dynamic cybernetic sculpture that loves to daydream and people-watch. When SPOT is on its own, it daydreams; swaying its head and body from side to side, taking in the environment. When somebody walks up to SPOT, it excitedly looks up into that person’s eyes and becomes curious. SPOT observes that person, following their movement with its head and body. Alone, SPOT will sway its head and body in slow random patterns via its 3 servo motor joints. One is placed at the base for panning (rotation about the x-axis), another is attached to SPOT’s “neck” for leaning forwards and backwards, and the last servo joint tilts SPOT’s “head” (rotation about the y-axis). SPOT uses OpenCV (an open-source computer vision library) and a webcam to detect faces when in view. If a face is detected, SPOT stops its random movement and begins to follow a user’s face where the bottom and top servos are given commands based on the detected face’s x and y coordinates relative to the camera’s center position. The middle servo is not controlled by external data – such as movement or sound – but rather it serves as a pre-programmed dramatic device to imbue SPOT with more sense of life and dynamic movement. Having researched Edward Ihnatowicz and – among other of his creations – the Senster, our group came to a common understanding that, in Edward’s words, “most of our appreciation of the world around us comes to us through our interpretation of observed or sensed physical motion. […] For an artificial system to display a similar sense of purpose it is necessary for it to have a means of observing and interpreting the state of its environment” (Ihnatowicz, n.d.). With this in mind, all of us went to their separate corners to think of ways to breathe life into an otherwise dead object of electrical components. 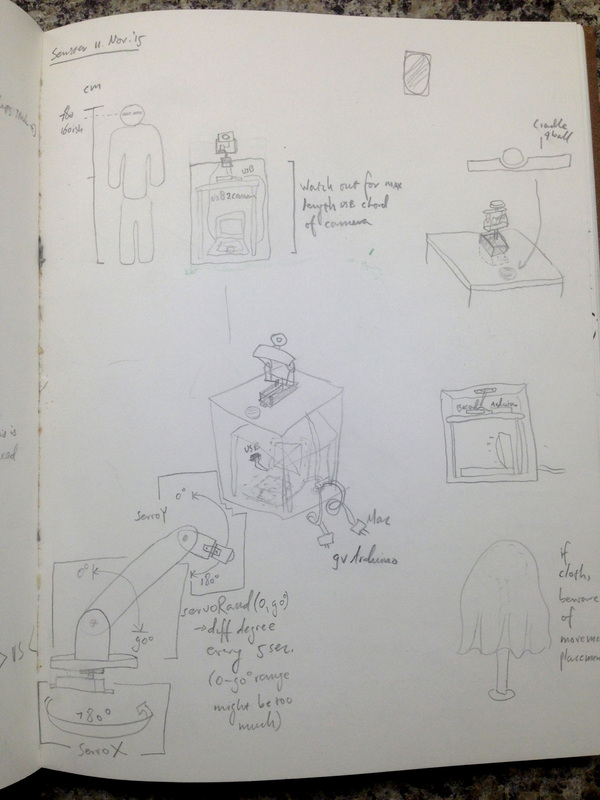 On returning, we compared notes and sketches of different ideas and implementations, ranging from a selfie-taking Selfie-Bot, to an interactive Teddy Bear, to an origami inspired set of interactions and movements. 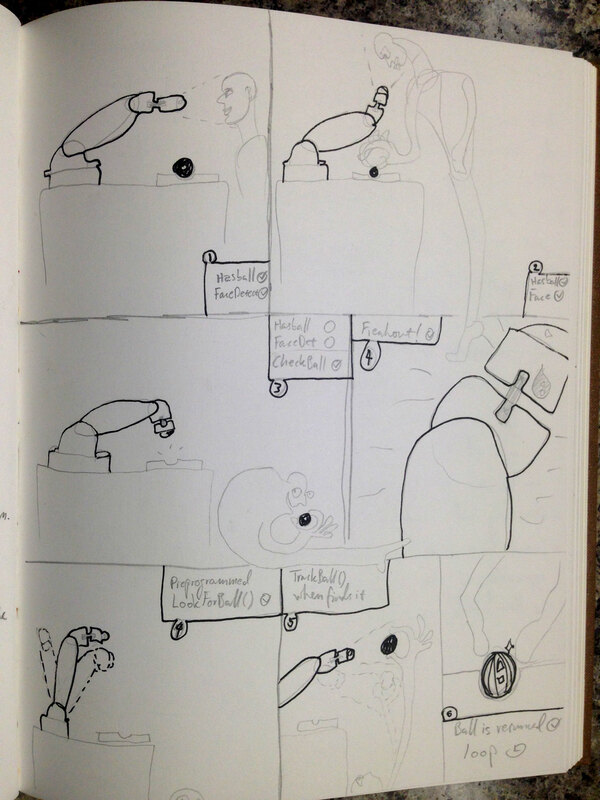 In the end we settled on a combination of ideas that resulted in the original idea for SPOT; a cybernetic sculpture that loves its ball and would somehow ask for it back if it went missing. We were aware from the beginning that the technical scope of this concept would be multi-faceted and complex, especially in the limited timeframe, but we concluded that the project was ambitious enough that the execution of even a portion of this project would produce a product with a synergy of interesting concepts and technical accomplishments. With this common trajectory in place, we started to think of possible components and materials we might need. 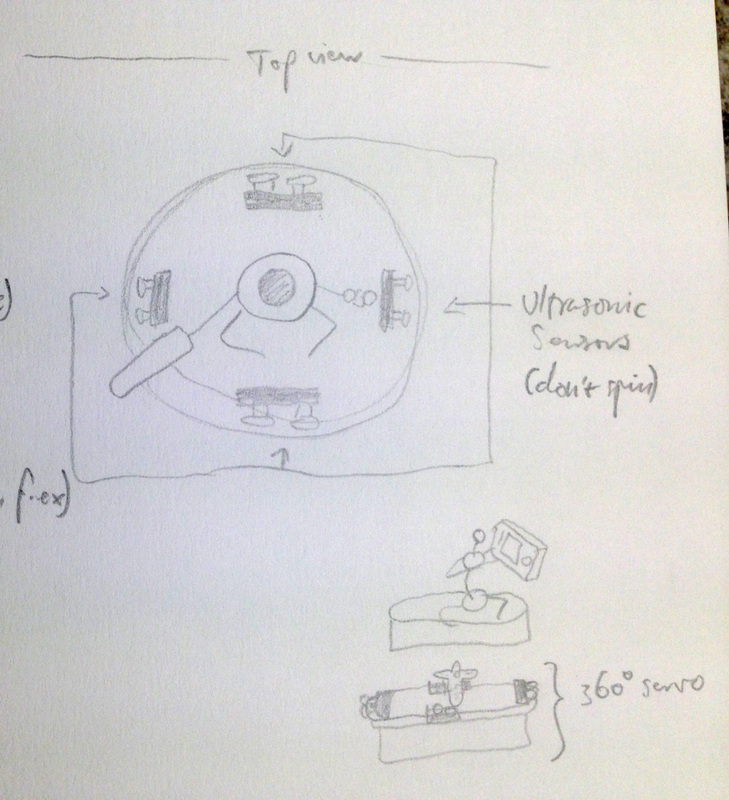 From sketches we could determine that for a single, moving joint we would need a servo to be fastened onto a static and sturdy material while the servo’s “horn” would be connected to the next piece that would serve as the moving component. Other considerations included how SPOT would know that its ball is in possession, how SPOT would sense and recognize its ball, how could we imbue SPOT with a sense of personality and character? We found tutorials online where Processing was used as a way to compute sensory data which was sent to Arduino for actuating on the data. 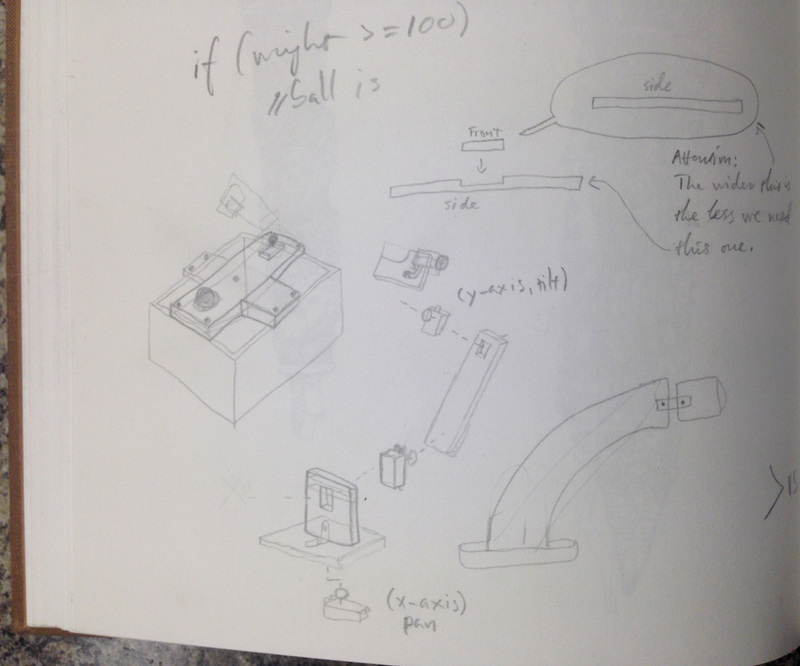 Researching, testing and drawing from online tutorials like Tracking a ball and rotating camera with OpenCV and Arduino (AlexInFlatland, May 2013) and Face Tracking with a Pan/Tilt Servo Bracket (zagGrad, July 2011) we began to see the light at the end of the tunnel. Some of the working code from the tutorials would have to be tweaked and molded to meet our needs. In Greg Borenstein’s great library OpenCV for Processing (Borenstein, n.d.) we would find ourselves facing software compatibility issues forcing us to downgrade from Processing 3.0 to Processing v2.4 in order to take advantage of the visual processing library. We employed a library using a common face-processing algorithm which Borenstein explains in one of his short Vimeo videos (Borenstein, July 2013). Soon thereafter we would turn to the actuators. The servos in question would change SPOT’s field of view based on where a face would be detected. SPOT’s two-dimensional visual field would be altered by the repositioning of its head in three-dimensional space. Deciding to take things step by step, we started with basic initial tests with two servos set up within a pan/tilt bracket and controlled them using different potentiometers, one for the x-axis and one for the y-axis. From there, the next step was to experiment with face detection by implementing Borenstein’s OpenCV for Processing library examples; “FaceDetection” and “LiveCamTest”. We also decided that SPOT could potentially recognize his very own ball by tracking an object with a specific colour reading. Jordi Tost’s HSVColorTracking – an example based on Borenstein’s aforementioned library was demonstrated to solve the problem of object-recognition (Tost, n.d.). Along the way, we had to keep in mind SPOT’s behavioural flow – when is it searching for faces, when does it do the same but for her ball etc – so as not to get too caught up on a single aspect. At this moment in time, we had the different components working separately. Next step was to introduce them to one another by putting a USB webcam into the mix. [MISSING WRITING, MICHAEL] Our trials and errors with finding a webcam that was compatible with mac and processing. Ended on borrowing Marcus Gordon’s webcam. Pulling through those issues, we got a working version 1 of SPOT detecting and tracking faces with the two servos! After the thrill of having a version 1 working properly, we wanted to increase SPOT’s range of motion for a version 2. By increasing the distance from the panning X-axis to the tilting Y-axis, SPOT’s movements would be more noticeable and hopefully more memorable. In the video linked below fellow classmate Marcelo Luft interacts with SPOT version 2, which replicates the facial detection and tracking of version 1, but includes one extra joint and a custom built apparatus. It was also important to figure out and visualize in a 3-dimensional space where a viewer would see and interact with SPOT and its ball. Unfortunately, we ran into technical issues two days before our presentation. We realized time was running short and we needed to have a sure finished product for the presentation. We decided to forget about the entire ball-following narrative and focused instead of making the robot detect faces and move around with the most realism and fewest bugs possible. The final product moved smoothly during its random movements and recognized faces reliably. When our classmates arrived for class, we had set up SPOT as the primary focus point of the room with a friendly message behind it encouraging people to interact with it. The video linked below shows some of the students’ responses to meeting SPOT in person which are very interesting. To our delight, students commonly described SPOT’s random movements and face-tracking in anthropomorphic terms. 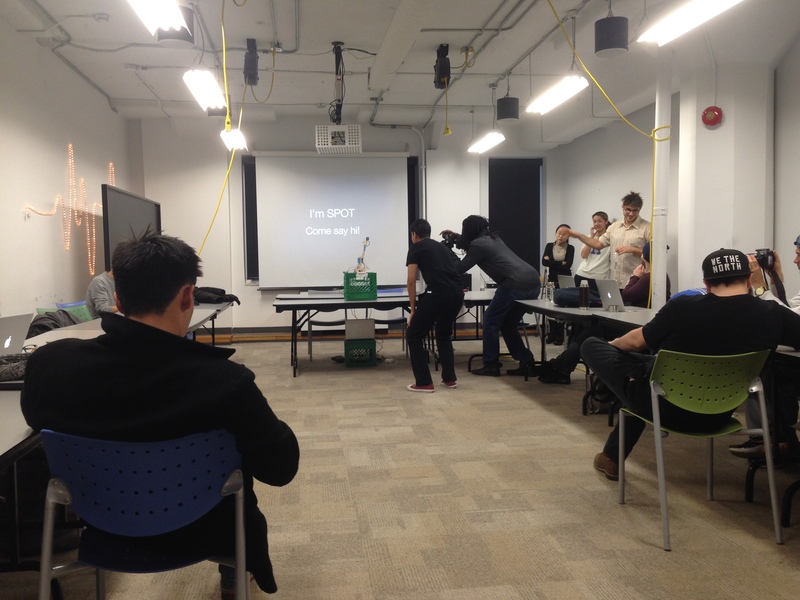 Students tried to get SPOT’s attention and when failed interpreted the robot’s behaviour personally. This project and experiment revealed some of the fundamental properties of interactive objects that can create the illusion that an object is living and responding personally to a user. 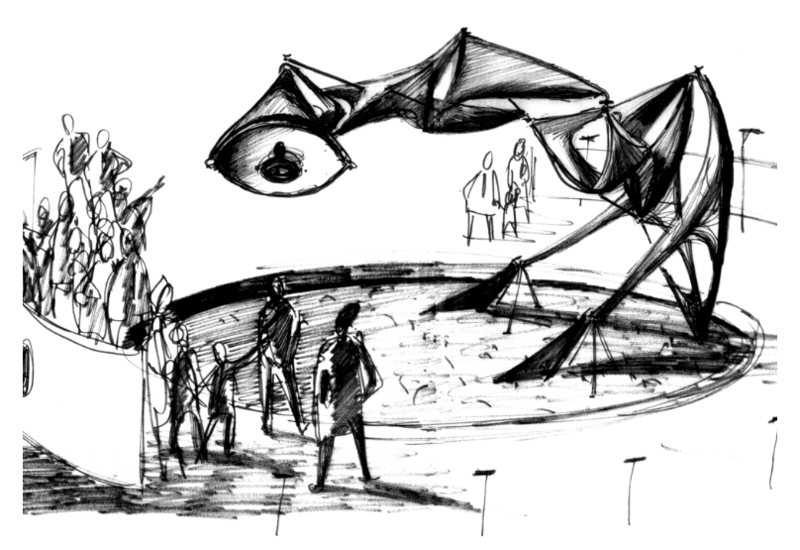 Although not as ambitious as our original behaviour idea for SPOT, considering the fact that our group is a collection of newcomers to dynamic cybernetic sculpture, our version that we went with is quite the feat – in our not-so-humble opinion. And who knows, in time, perhaps SPOT will get bored of faces and will insist on getting something more geometrical. A colourful ball perhaps?